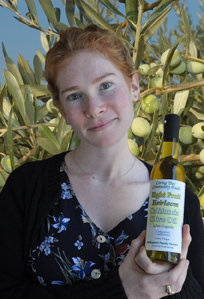 Olive oil fraud is making the headlines after new research discovered that it may be the world’s most mislabeled, misrepresented and downright impure food on grocery shelves. 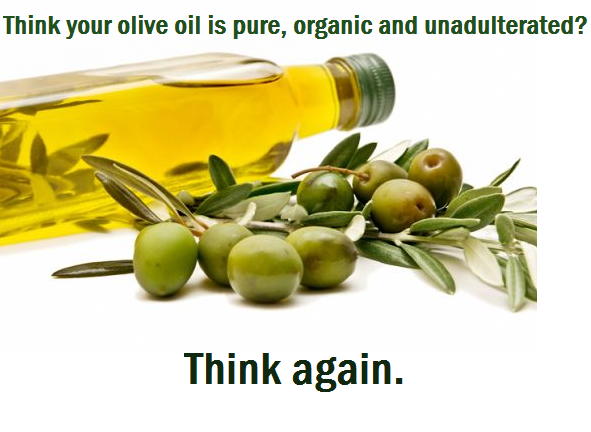 Worse, you’ll recognize some of the brand names caught red-handed… in the liquid gold scandal.Olive oil fraud has been around since Roman times, and sadly, it has never really been controlled. The problem: It’s difficult and costly to produce excellent olive oil, but easy to doctor it and rake in the profits. In the late 1990s, the European Union recognized olive oil as its most adulterated food; now, the U.S. Pharmacopeial Convention has released a food fraud database that shows a similar state of affairs. When they say it is extra virgin, they mean it. A lot of oil on the market today says it is extra virgin even though it has been heated. Experience the taste of primal California, with this deliciously light oil created from eight heirloom olive varieties – Arbosana, Sevillano, Lucca, Frantoio, Mission, Arbequina, Manzanillo and Intrana. The result is an oil with a mild, smooth buttery profile. Produced by California family farmers. They are the true husbandmen of their soft, plants, and animals. It’s signature is the devotion of its producers and the life force of fertile soil, water, air and sunlight. Store in a cool, dark, cupboard. Processed below 80 degress Fahrenheit. Posted by simplycookingrealfood on May 19, 2014 in Choosing Ingredients.